I wanted to take a moment and introduce our company, RnD Fabrication (www.rndfabrication.com). 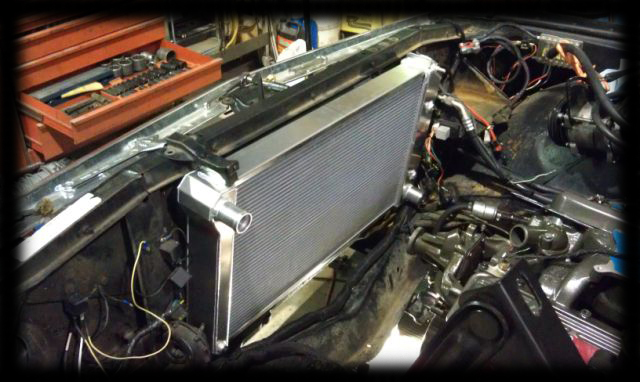 We are a Gold Vendor as we manufacture Aluminum Crossflow Radiators for many vehicles, including the 67-72 Chevy trucks! 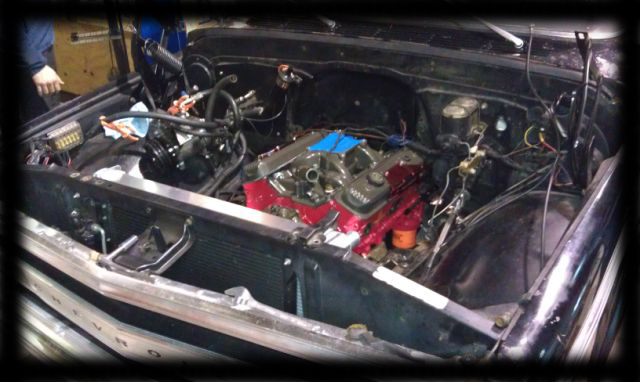 RnD Fabrication is proud to introduce our line of 1967-1972 Chevrolet & GMC C10 / C20 / Blazer Radiators! We can build these for stock engines, as well as for LS & other engine conversions with ports in the correct locations for your engine. 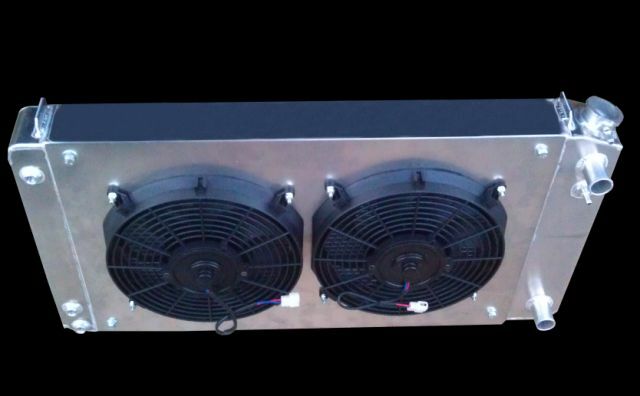 All units include a transmission cooler at no additional charge (specify when ordering). If you want one for an LS conversion, there is no additional charge, and simply specify if you want the steam port or not. Retail price is $450, and members of this forum get a discounted price of $425. Make sure to mention you are a member to get your discount! Also, we make them for many other year model GM trucks, and other makes / models as well! Re: RnD Fabrication 1967-1972 Chevrolet & GMC early C10 / C20 / Blazer Radiators! Guys, I recently received my RnD radiator with some awesome fans and a beautiful polished shroud that I requested. 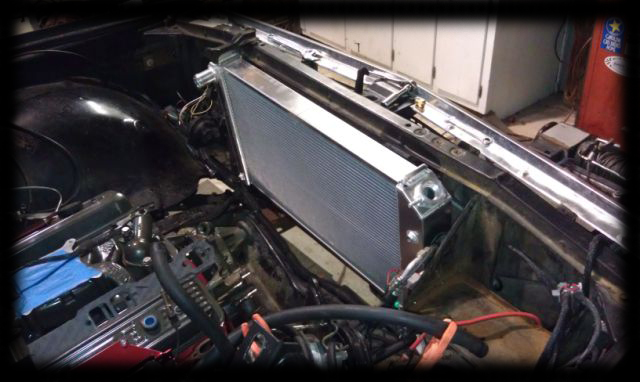 The welding on the radiator is top notch and anyone can tell it is made with outstanding craftsmanship. Can’t wait to install on my blazer but my project is not ready yet... but soon. I used RnD radiators on my last build and was super happy with the quality and service. Will be buying from them again when I swap my 72' over to an LS or Gen V LT1 engine. Previous Build - 66 GMC Pro-touring build. Sold.